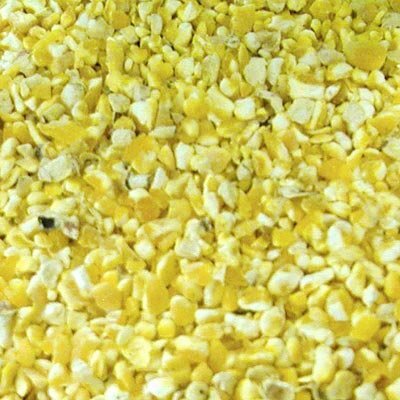 Cracked corn is traditionally used in a platform or ground feeder or mixed with other seed. Because of its high oil content, cracked corn is considered a "heat" food necessary for the birds' high metabolism. Squirrels also enjoy cracked corn. Place a diversionary squirrel feeder filled with cracked corn at least 20 feet from your bird feeders to distract squirrels. Use cracked corn to attract deer and other backyard wildlife into your yard as well.